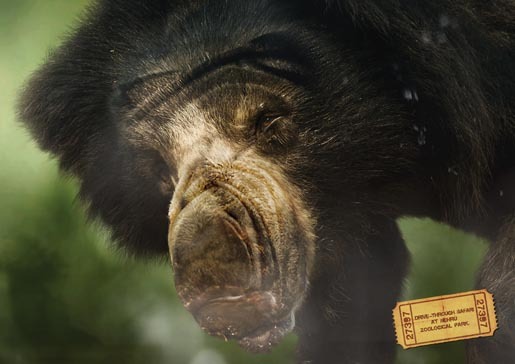 The Nehru Zoological Park, also known as the Hyderabad Zoo, is promoting the drive-through safari feature with a print advertising campaign developed at Ogilvy Mumbai. 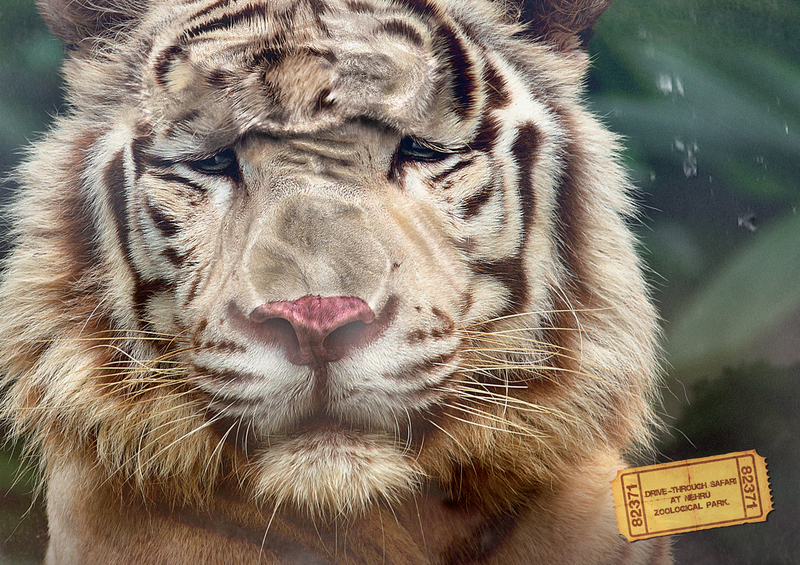 The faces of a lion, bear and tiger are shown squished against a window. 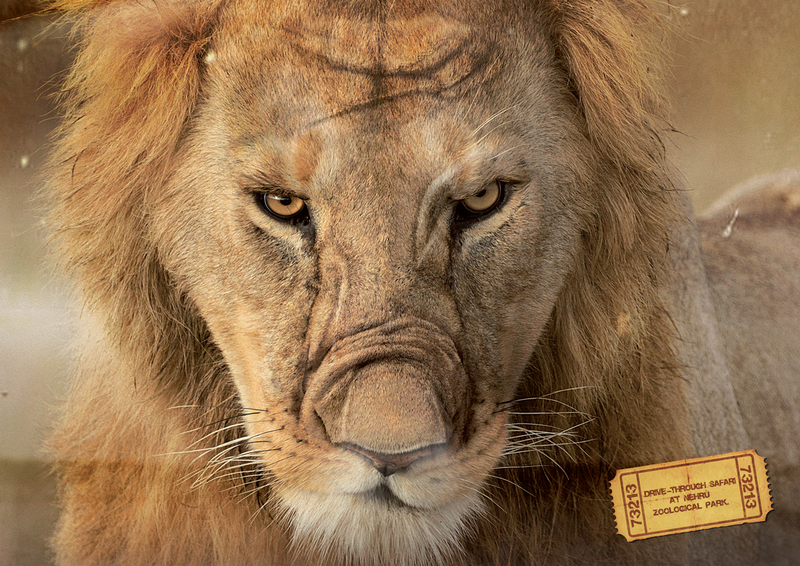 The Drive Through Safari campaign was developed at Ogilvy & Mather, Mumbai, India, by national creative directors Abhijit Avasthi and Rajiv Rao, executive creative director Sumanto Chattopadhyay, senior creative director/art director Heeral Akhaury, senior creative director/copywriter Sukesh Kumar Nayak, art director Purwa Sali, account directors Avni Pujara and Punya Pally. Photography from Photolibrary was retouched at Imagerom.